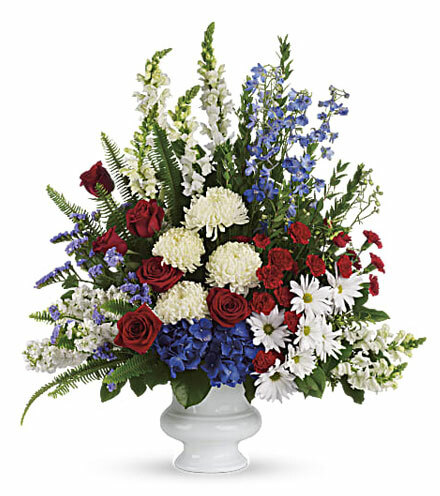 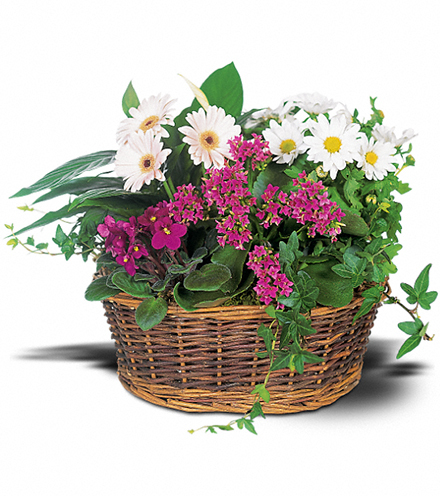 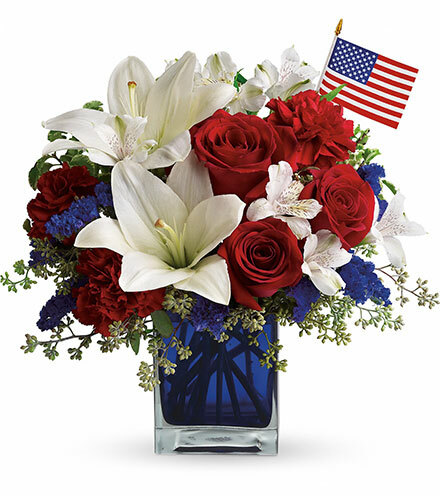 Patriotic Flowers – The red, white and blue of Old Glory connotes patriotism and love of country. 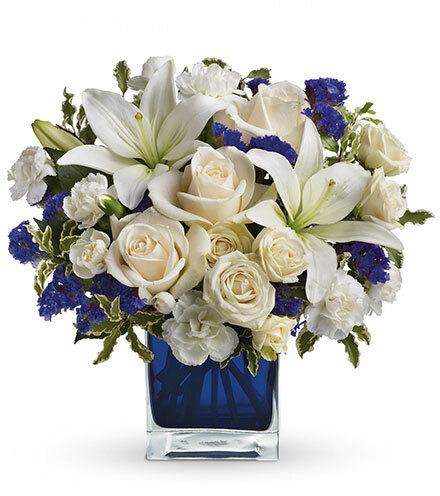 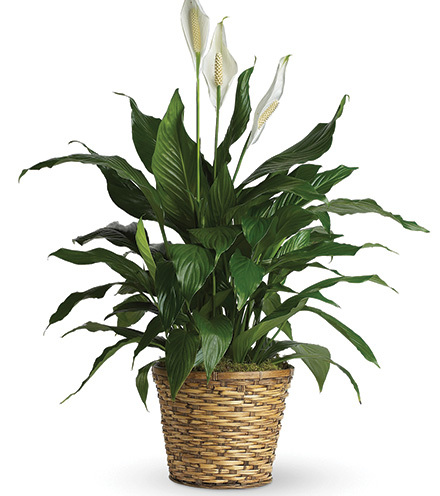 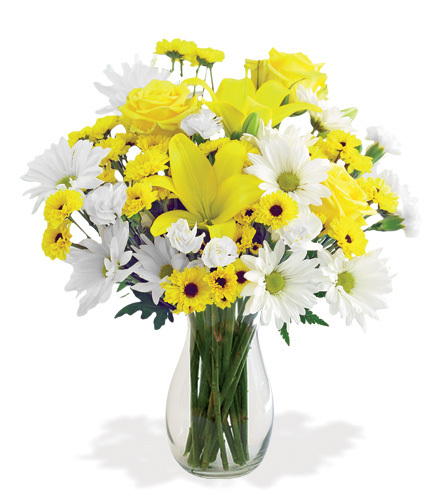 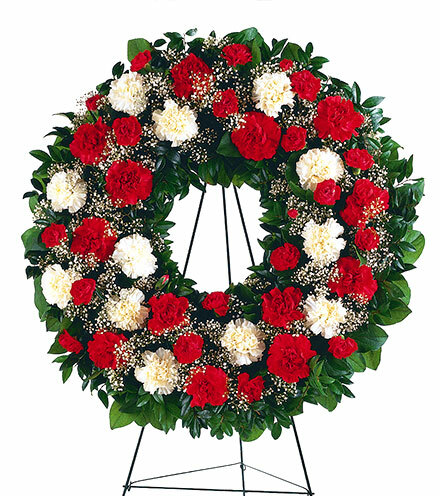 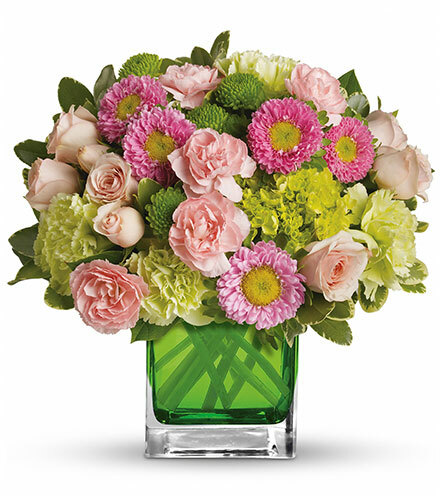 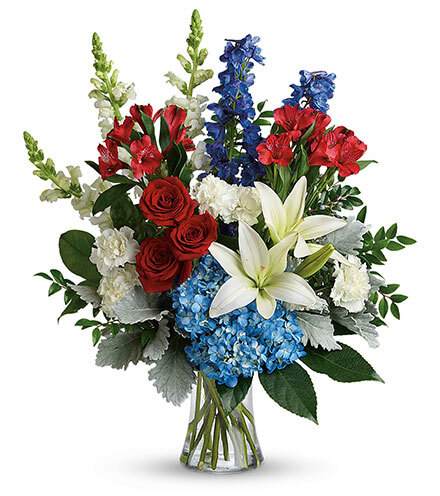 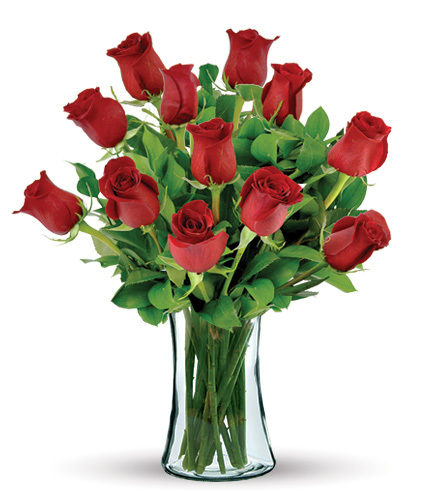 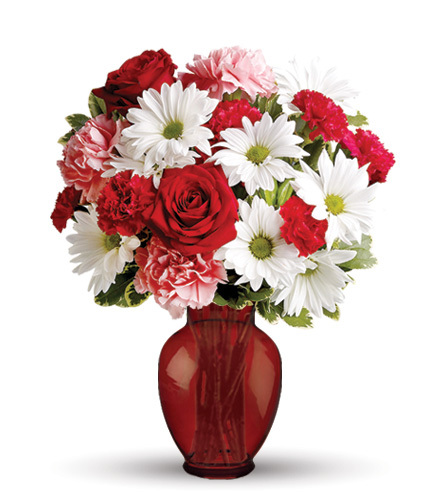 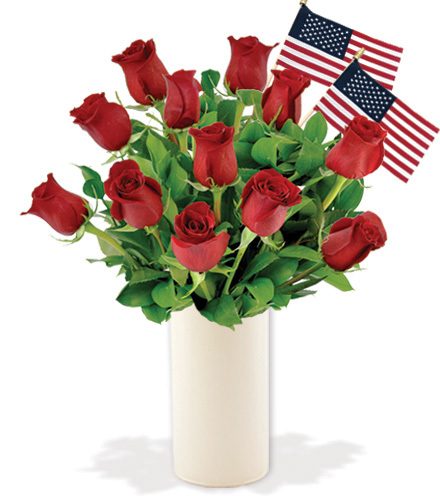 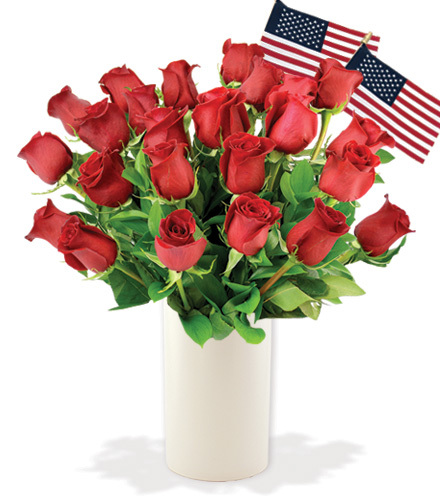 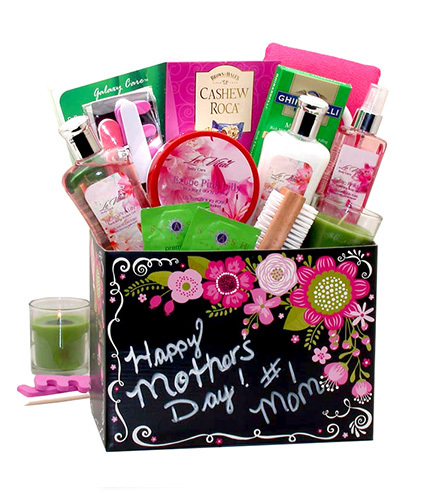 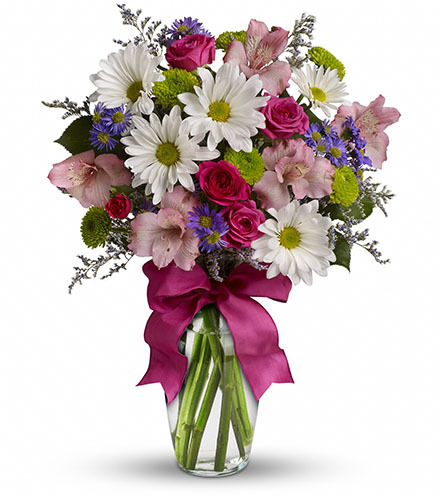 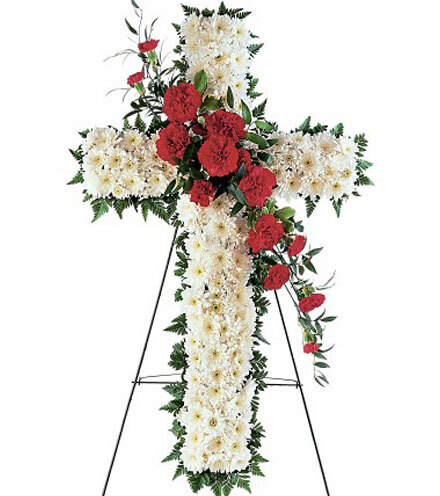 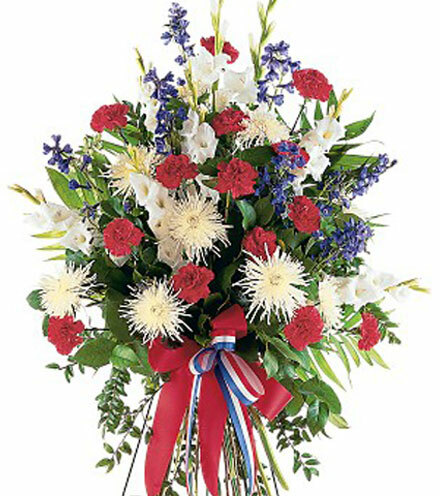 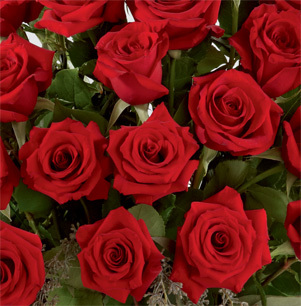 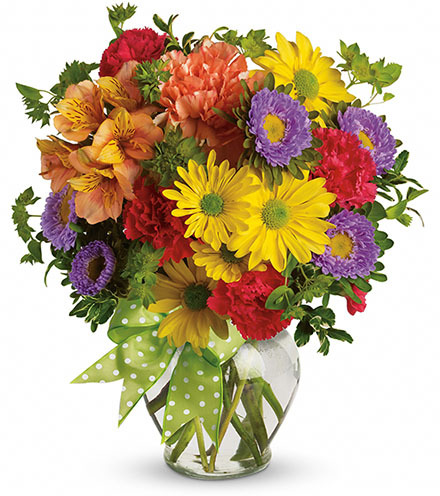 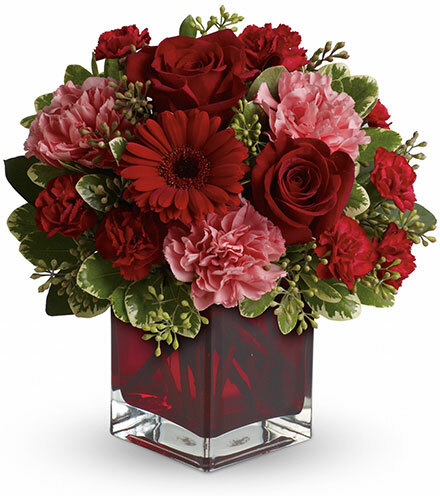 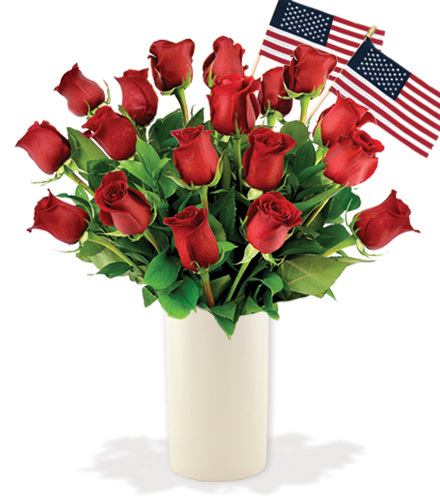 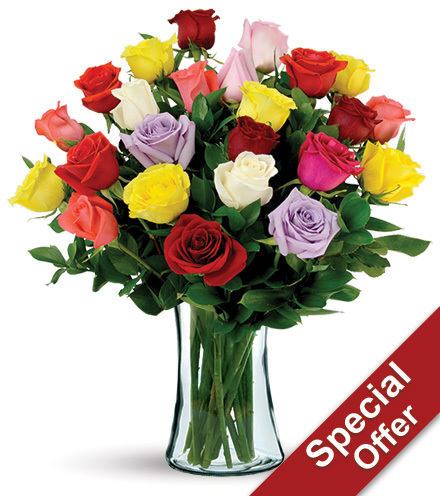 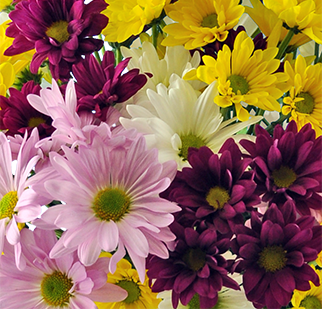 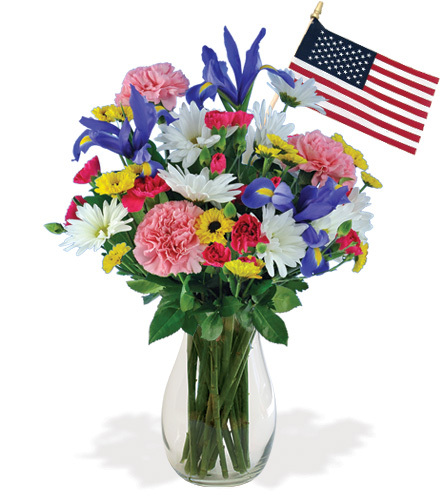 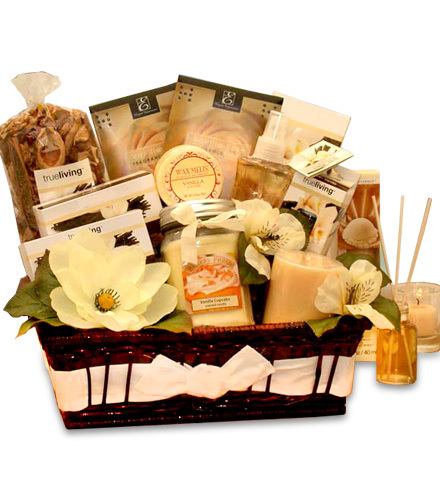 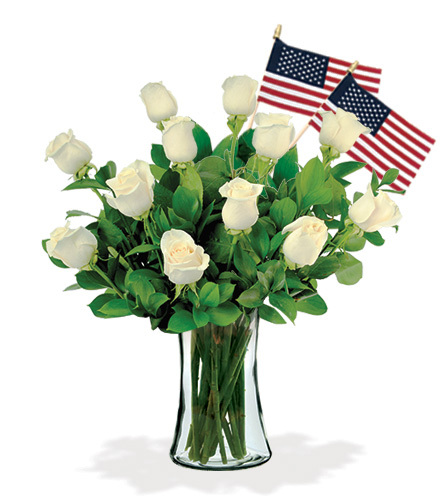 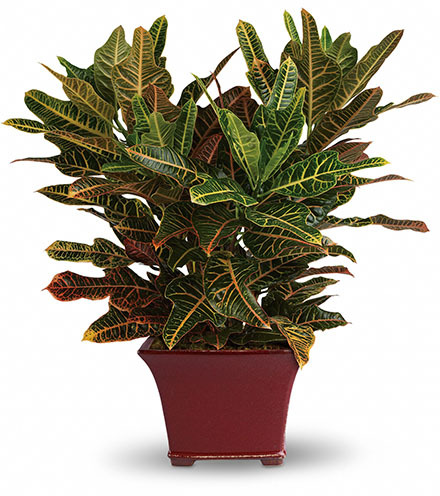 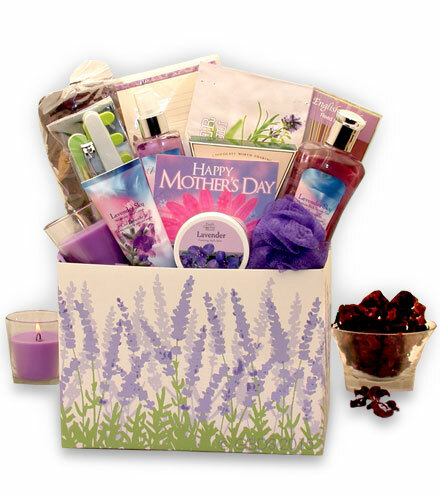 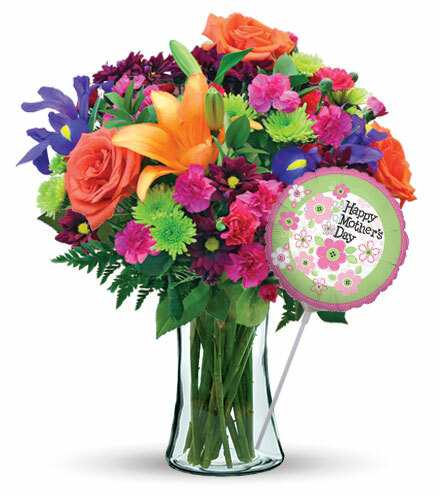 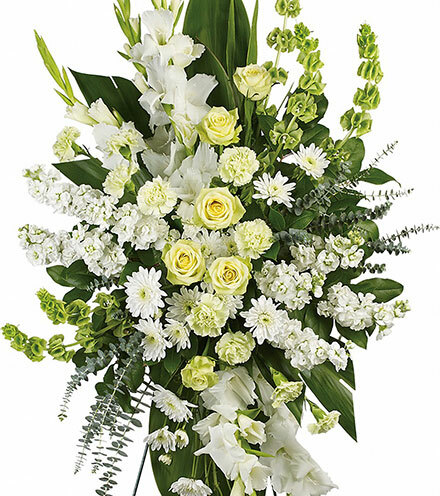 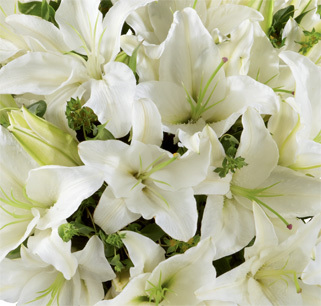 Honor a friend, loved one or colleague with a patriotic bouquet, paying tribute to their service in the armed forces or simply their love and devotion to the U.S.A. 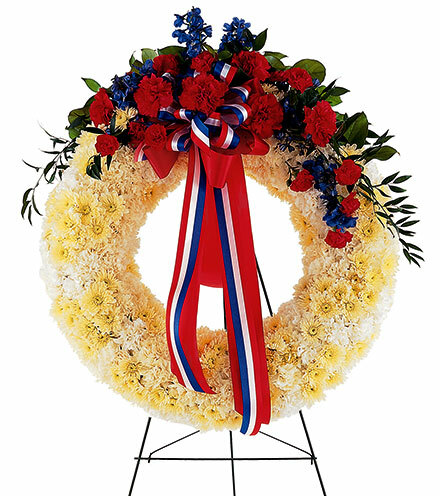 It's a beautiful, thoughtful way to pay tribute to someone special who steadfastly supports liberty, opportunity and freedom for all.